Coming back from any trip, regardless of how big or small, can always feel quite disheartening. That’s why it’s important to try and preserve your travel memories and keep your memorabilia on display so you can always look back with fond memories of your travels. If you’re not sure how to go about preserving your travel memorabilia, this guide includes plenty of inspiration on how you can keep your travel memories alive, even after returning from a trip! One of the most fun and effective ways of preserving your travel memorabilia is to start a travel scrapbook of all the places you’ve visited. Whether you decide to create an entirely new scrapbook for each individual place you’ve been to, or you create one giant collection of travel memories, a scrapbook is such a great way of preserving your travel memorabilia. You can make use of all the things you’ve picked up along your travels such as postcards, magnets and stickers and collect them in one huge scrapbook. You may even want to collect things such as receipts and tickets of attractions you’ve visited when travelling and stick them all into your travel scrapbook. Not only will this help you to remember all the places you’ve been to and the things you’ve done, but it’s also such a great way to get creative and have fun, too! Starting a travel diary is such a great way to preserve your travel memorabilia. While you might not actually stick anything in it like you do with a scrapbook (although you could always do this as well! ), a travel diary will be a real-life account of all the things you experienced when on holiday. Whenever you go on holiday or on an extended trip, you’ll likely be doing so many fun activities that you might forget some of them. 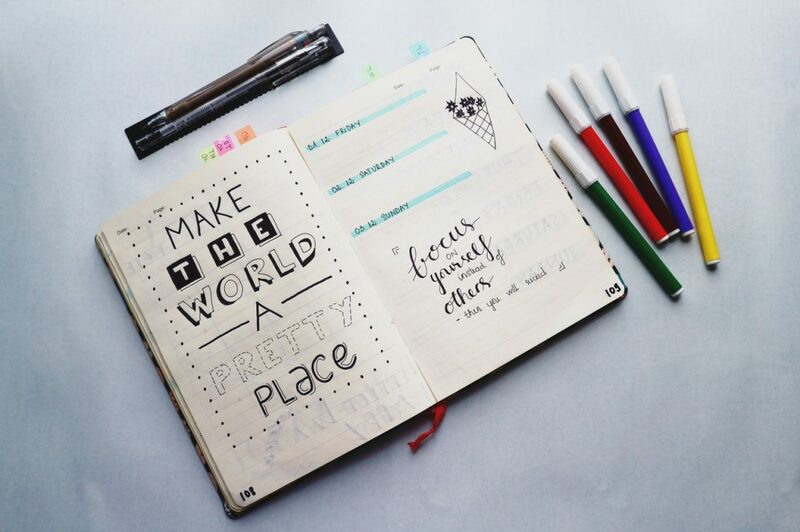 However, if you start writing a travel diary and remember to update it every night, you’ll have an up-to-date account of all the incredible things you’ve done. A travel scratch map can be such a fun way to help you preserve your travels and all the places you’ve been to. It works by acting as a giant map of the world (or of individual continents and countries), and then you simply scratch off where you’ve been. This is a great way to collect all the places you’ve ever been to, because if you’ve travelled a lot, you might struggle to remember every single country and city that you’ve ever been to. Some travel scratch maps also come with additional features and items that can help you to preserve your travel memorabilia even further. You may decide to stick things such as stickers, postcards and even magnets and keyrings on your travel scratch map! 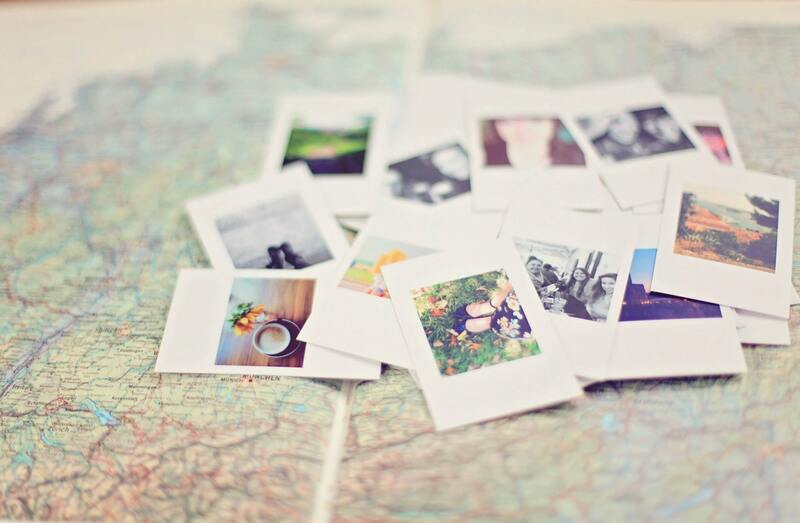 Similarly to the idea of creating a travel scrapbook, you could create a giant collage of all the postcards you’ve collected from your travels. Instead of having them in a scrapbook, however, you could make a giant collage of them and frame it to hang on your wall. It’ll be such a fun and creative way to preserve your travel memorabilia and it’ll also help to remind you of all the wonderful places you’ve been to. While a travel scratch map is a great way to tick off the numerous countries that you’ve been to, postcards can be collected from individual towns and cities around the world. This way, you can clearly display all the wonderful cities you’ve visited, as well as the countries, too. Imagine having a cladded wall in one of the rooms, and sticking all of your maps, postcards and other memories on it, so that every time you look at it, you will remember all the fun times, and be eager to go on your next trip. Starting a mug collection is one of the most fun ways to preserve your travel memorabilia forever. It’s a simple and affordable way of remembering all the wonderful places you’ve ever visited. You simply purchase a new mug whenever you visit somewhere new, whether it’s a new city or an entirely new country. Mugs can be found in souvenir shops and even in most airports; they’ll usually have something significant about a certain place inscribed on the mug, making it immediately recognisable when you go to make your daily cup of tea! Having a travel mug collection is also great as it’s something you can share with everyone, not just yourself. Whenever you have a guest at your house, you can offer them a hot drink in one of your travel mugs and it’s sure to spark an interesting conversation about your travels! There are many creative ways to preserve your travel memorabilia, and collecting all your memories can be such an exciting process. 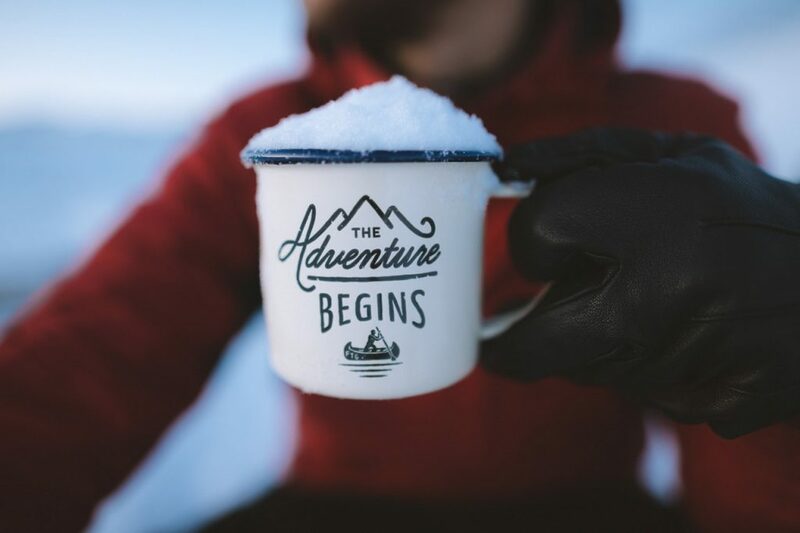 Whether you decide to create a travel scrapbook, or you’d prefer to keep it simple and start a mug collection, you’re sure to find an inventive way of keeping your travels alive!